The Exotic vendor has some decent gear and an awesome weapon. 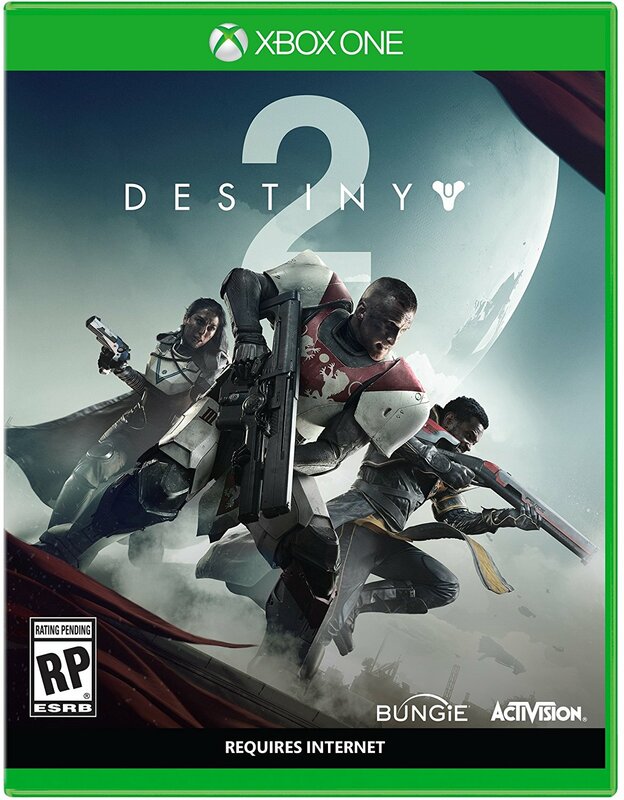 No Forsaken Exotics yet. 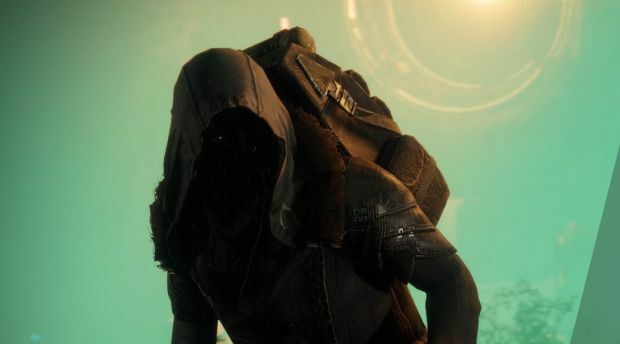 Xur has returned in Bungie’s Destiny 2, and if you’re expecting any Forsaken Exotics (especially with Black Armory around the corner), then look elsewhere. If you’re a new player without any of the DLC and simply want some of the best Exotics in the game, then Xur will hook you up. He can be found in Watcher’s Grave on Nessus, where he’ll remain until the weekly reset. This week’s Exotic gear includes Young Ahamkara’s Spine (Hunter gloves), Karnstein Amulets (Warlock gloves) and Armamentarium (Titan chest), each for 23 Legendary Shards. Of these, the Armamentarium is probably your best bet, since it gives two grenade charges. However, Karnstein Amulets are also good for rapid health gain on Warlocks. It’s the Exotic weapon, the Riskrunner SMG, that’s worth looking into. Costing 29 Legendary Shards, it will become more powerful when taking Arc damage. Killing enemies will not only extend its powered up state, but will also chain lightning among foes while returning ammo. It’s a good mob-clearing weapon, especially useful during Public Events.